Shorter days, crispiness in the air and the Atlanta landscape so beautiful as it stands submerged in hues of reds, oranges, yellows, and golden greens is a reminder of the holiday season and winter just around the corner. It also prompts us to the changing climate. After being constantly exposed to the summer sun for months, especially in the southern states, winter lets us know its time to hydrate and exfoliate our summer shell. Just beneath the surface of your skin lies a flawless complexion devoid of spots, scars, and wrinkles. It has been discovered that a good chemical peel can actually reverse melasma and breakouts better than high-tech devices alone. Chemical Peels are compounds such as glycolic, lactic and salicylic. Their function is to help break down the epidermis in order for cell renewal and treatment of specific skin conditions such as acne or melasma. 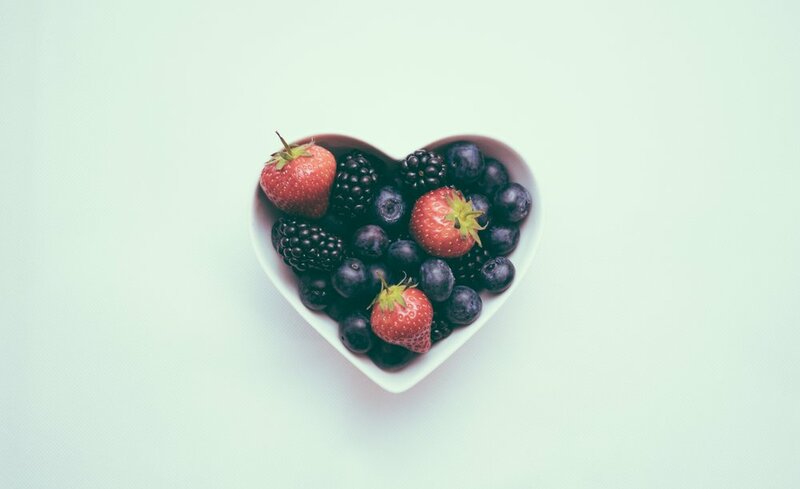 Peel levels vary by percentage and can include little to no downtime while others require little to no physical exertion (fitness), sun exposure and the expectation that peeling will be visible and could last approximately 5 days. As we age our skin changes and the process of natural exfoliation and cell turnover is much longer creating epidermal buildup and the appearance of aged skin. Most often clients that have waited years to receive a treatment will one day notice that they have severely neglected their skin and will come in for a quick chemical peel to reverse the signs of aging fast. Chemical Peels are a great treat for the skin and will give you that instant gratification factor once all visible peeling has subsided. This brings us into the Enzyme Peel portion of this topic and why we love enzyme peels so much. Enzyme peels are least invasive. They are your maintenance treatments that you can do often with little to no downtime or visible peeling. 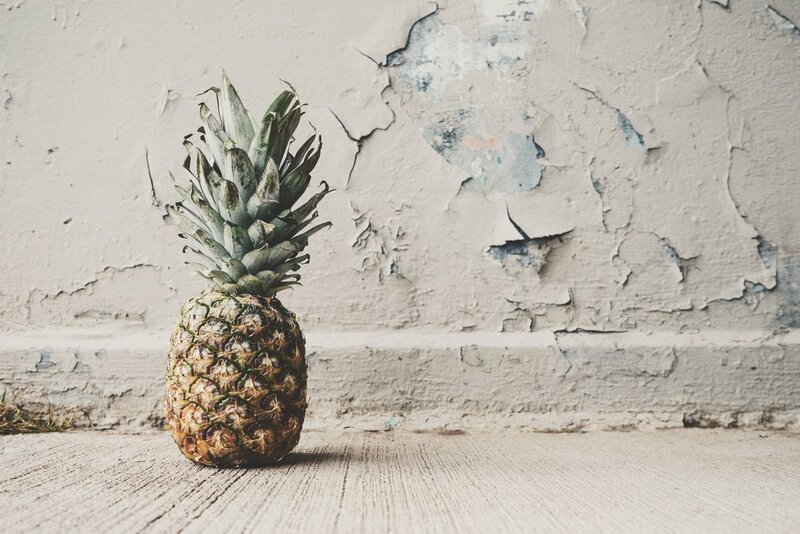 Some of the popular fruit enzyme peels include pumpkin enzyme, pineapple enzyme, and papaya enzyme just to name a few. Enzyme peels only remove dead skin cells so it makes the treatment safe and good for all skin types and conditions. At Theory Aesthetics we offer a few enzyme peels but here are two that we absolutely love and want to share with you. ORMEDIC PEEL which is meant to treat unbalanced, irritated and sensitive skin. The Ormedic Peel has organic ingredients with medical effectiveness which helps work to rebalance, regenerate and restore skin while comfrey stem cells boost cellular turnover. This is a great peel for those who want to revive their stressed and dull looking skin – The treatment is an infused blend of organic and medically effective ingredients designed to rebalance tired, stressed and dull looking skin. The Ormedic Peel consists of highly potent anti-oxidants; however, there are no chemicals, acids or parabens in this peel. It is a blend of organic ingredients like; Papaya, Pineapple, Pumpkin, and Mango which naturally rebalances, regenerates, restores and soothes your skin. This treatment is highly recommended for all skin types, sensitive, dehydrated and irritated skin and safe for pregnant women. It is recommended clients do 4 to 6 treatments 2 to 3 weeks apart. O2 Enzyme Lift which is meant to treat dull skin and clogged pores. O2 Enzyme Lift is for those who want to invigorate their skin and give it a gorgeous glow; especially, for that special event - This oxygenating O2 Lift peel delivers an instant, visible boost to invigorate the skin and give it a gorgeous glow. The O2 Lift skin care treatment infuses oxygen, plant-derived stem cells, peptides and a high concentration of enzymatic botanicals into the skin leaving it luminous, refreshed and rejuvenated. Oxygen offers numerous benefits for a healthy, radiant complexion: It helps bring clarity to troubled skin, purifies clogged pores, supports collagen production and brightens dullness. Suitable for everyone, including pregnant women. It is recommended clients do 4 to 6 treatments 2 to 4 weeks apart. Today’s peels may not cause visible peeling of skin; however, they infuse the skin with ingredients that gives the benefits of skin tone improvement, diminished lines as well as collagen building. Peels help remove the outer layer of skin faster which also helps in the penetration of skin care products for maximum effects. Our peels treat various different skin conditions and also can treat every skin type without the risk of hyperpigmentation. For those who are struggling with acne, we have peels that target acne and acne bacteria while softening scars -a much better alternative to prescriptive medications like Accutane. Keep in mind that peels, in combination with the correct moisturizer and sunscreen, offer the best fighting chance at controlling melasma. With our carefully selected clinical products and procedures, we can resurrect and bring these cells to surface. 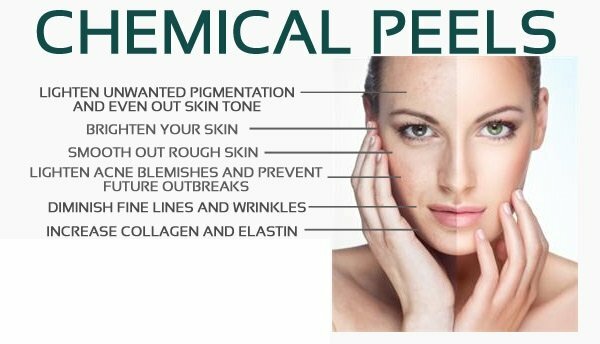 Our peel selection process will be specifically geared towards your skincare needs. If you have a question about Chemical Peels or Enzyme Peels discussed you can contact us at 404-496-4091 or email us at info@theoryaesthetics.com. We also encourage you to book a skin consultation whether over the phone, virtually or in-clinic. We love to talk skin.